Beautiful flies for beautiful fish! 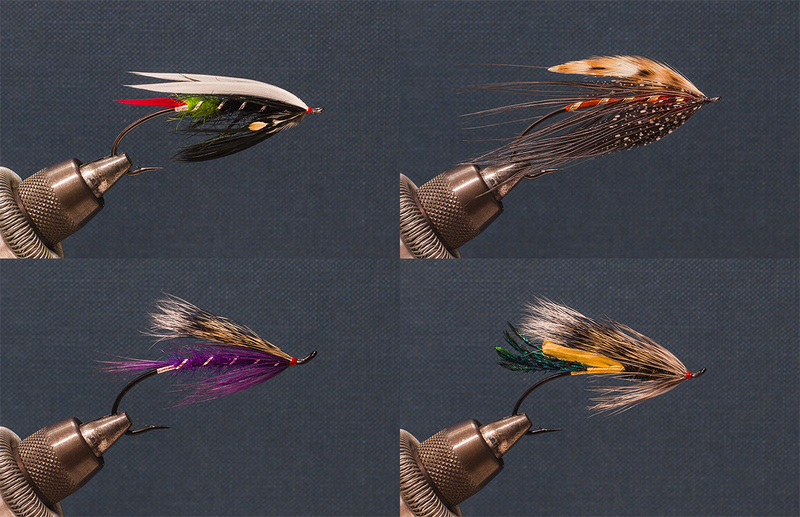 Custom Steelhead or simple Salmon patterns of your choice. 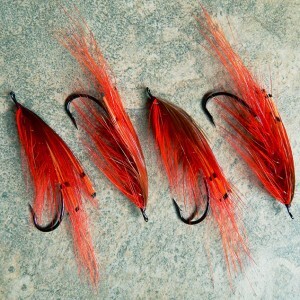 3, 6 or 12 flies available. 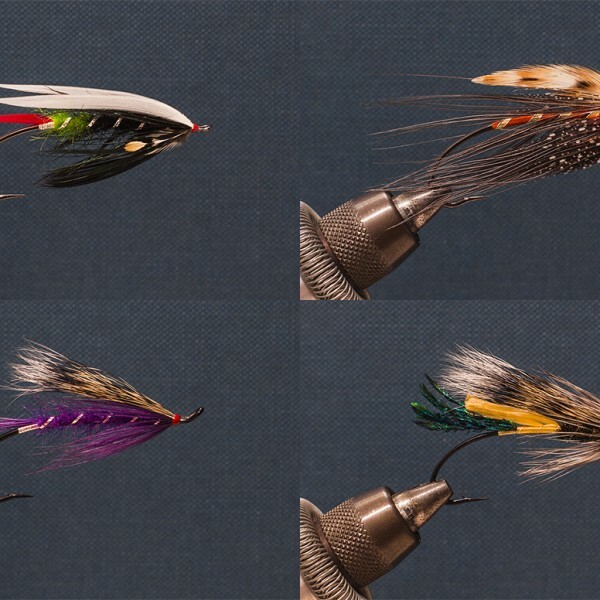 Every fly is tied on a quality hook that compliments the pattern, and is tied with the highest quality materials available – seal fur, metal tinsel, polar bear, etc. Please write in your desired patterns in the “Notes” section when checking out. All of our work is custom. The standard lead time for commissioned flies is shipping two weeks from the date of the order. Depending on the chosen pattern and current workloads, it may be longer or shorter. We will contact you if the lead time for your order will be any longer than two weeks.